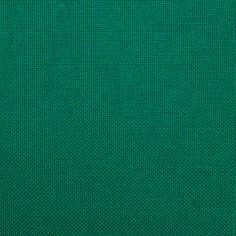 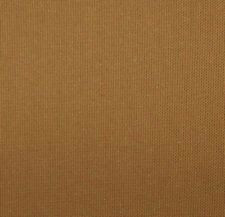 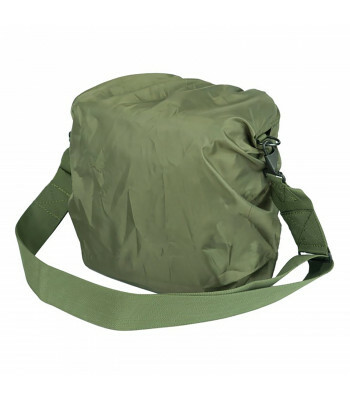 This Bag created for small items, like sleeping bag, or big Sitting Mat. 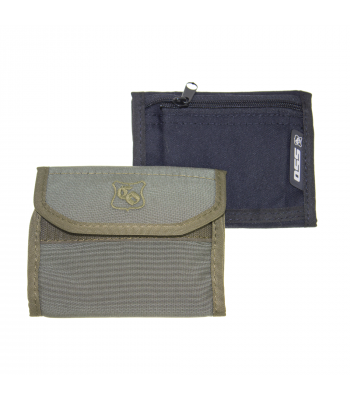 Created by Techincom for Sp..
KSH-6 Purse is universal wallet for money, credit cards and other stuff. 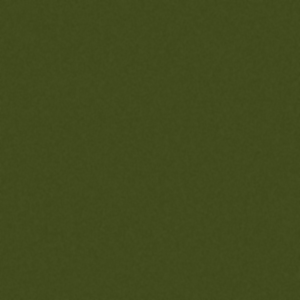 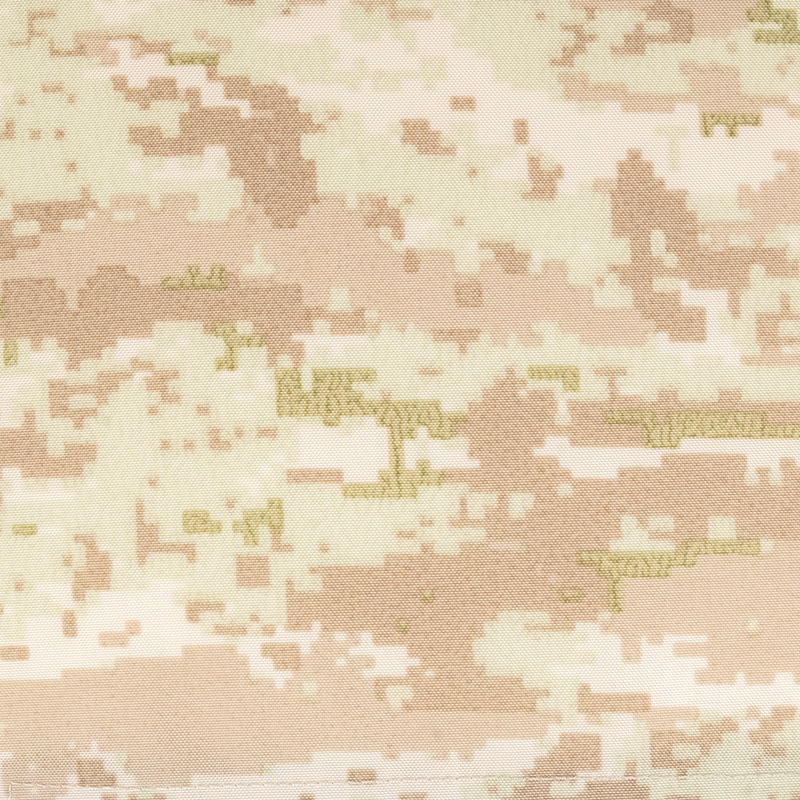 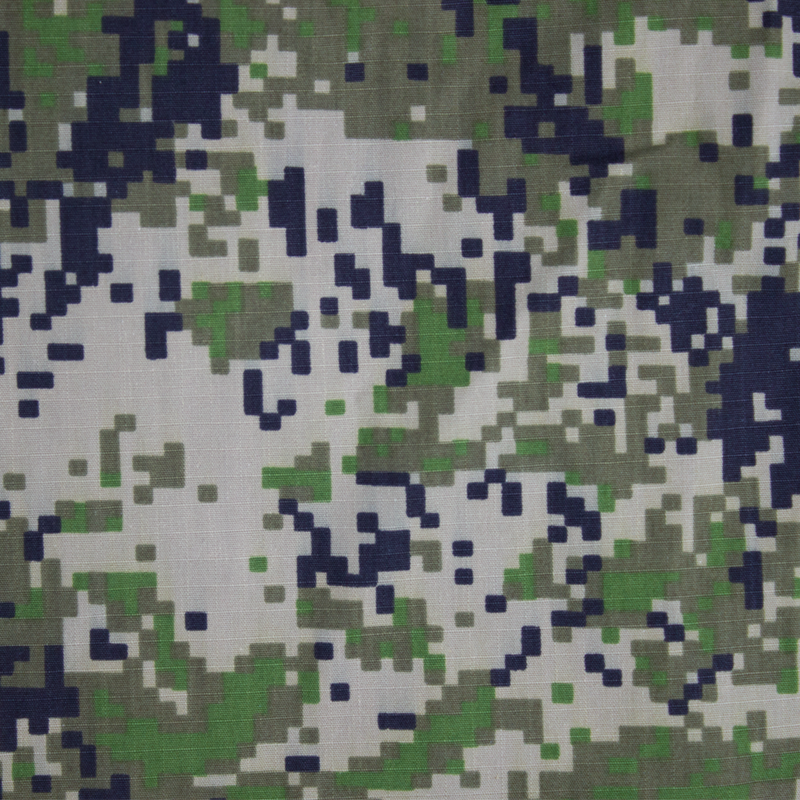 Made by SSO. 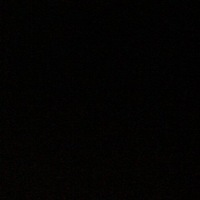 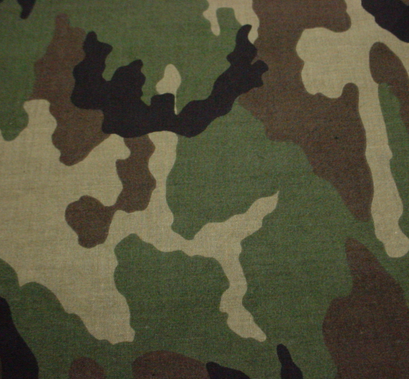 ..
Police or secret services operatives always face the problem of mounting standar.. 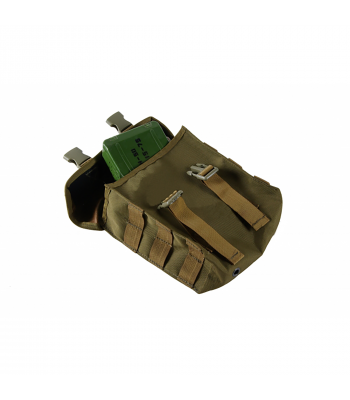 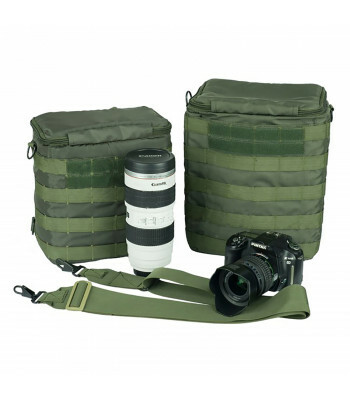 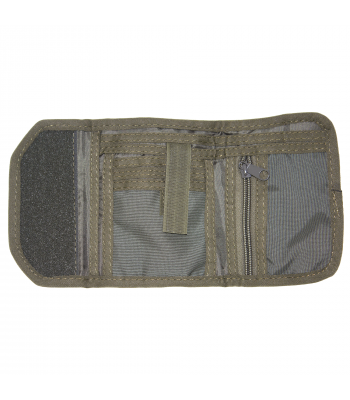 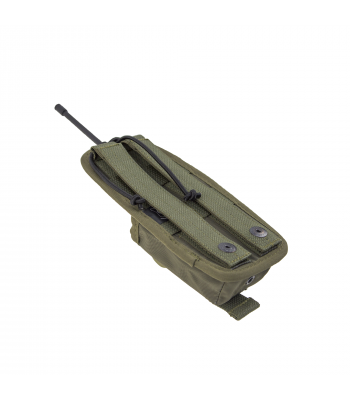 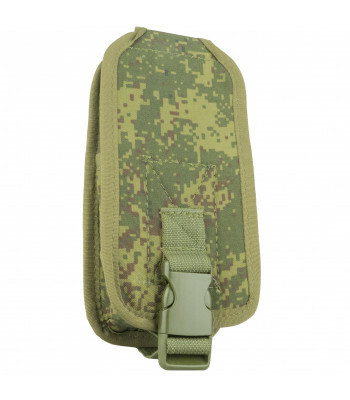 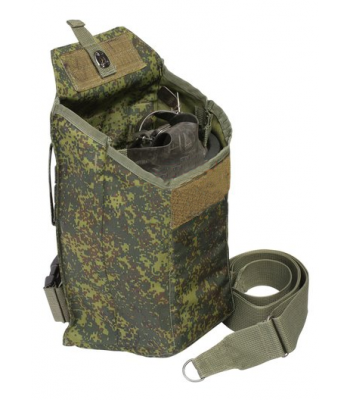 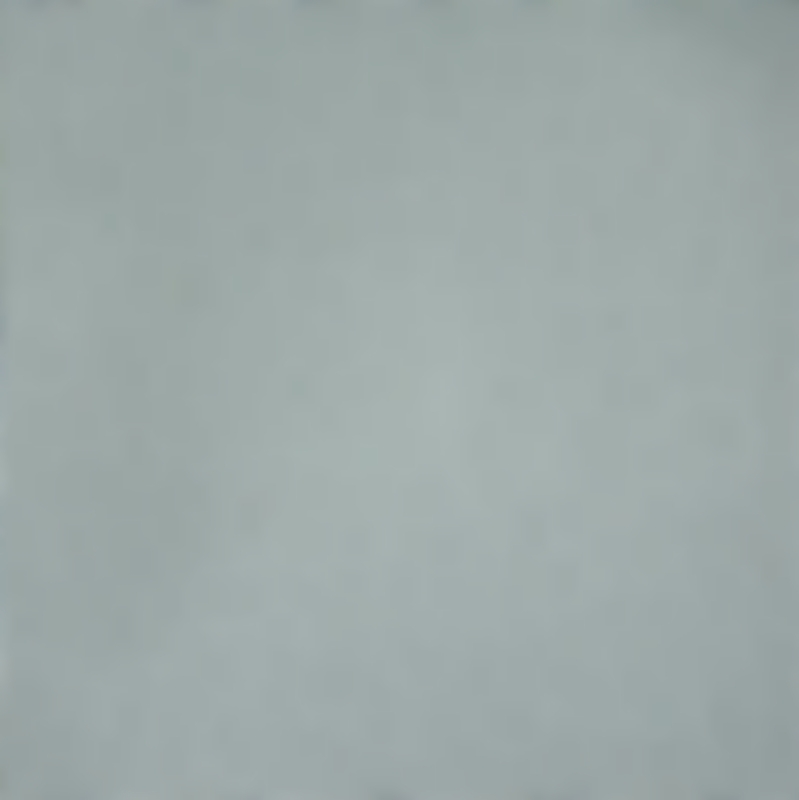 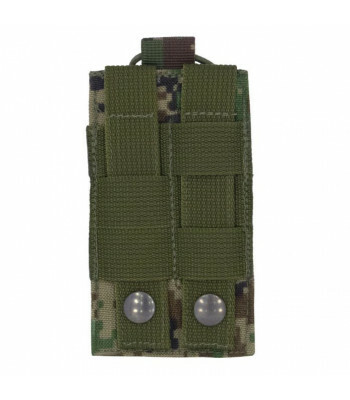 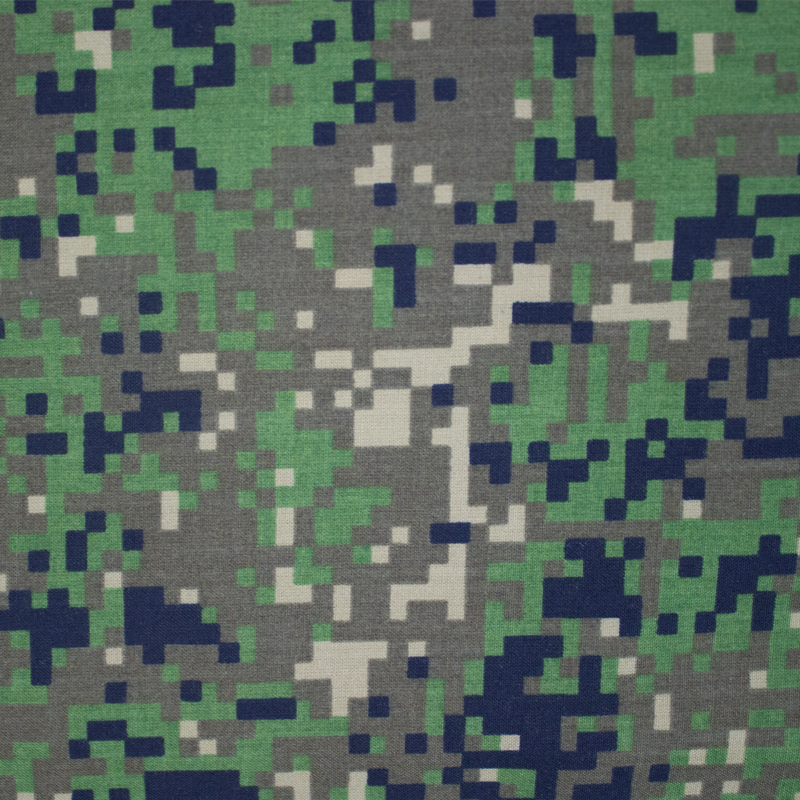 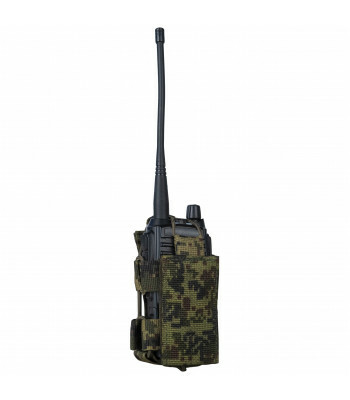 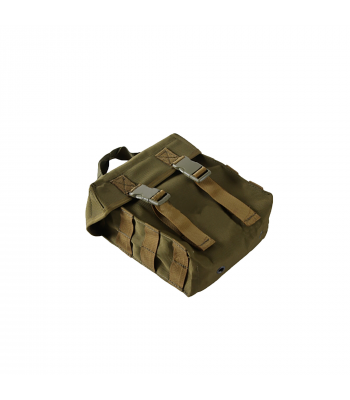 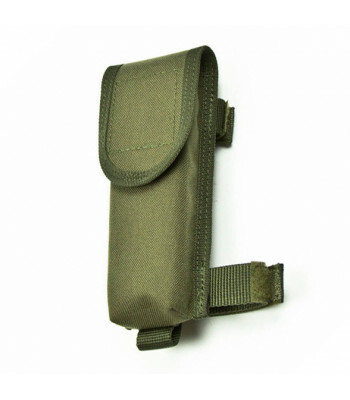 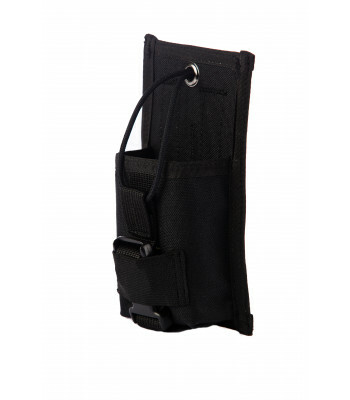 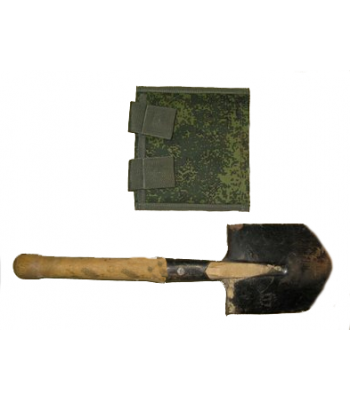 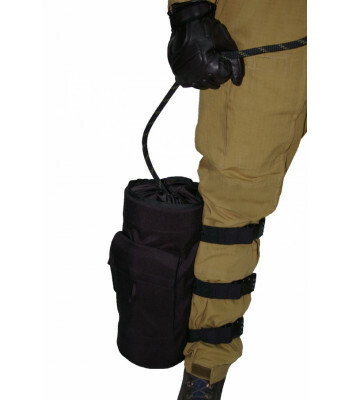 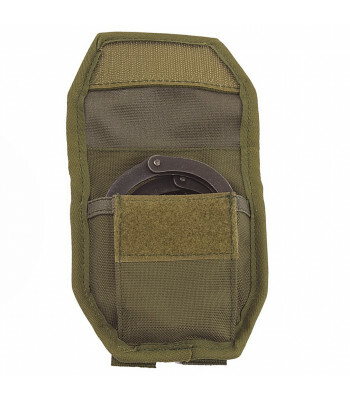 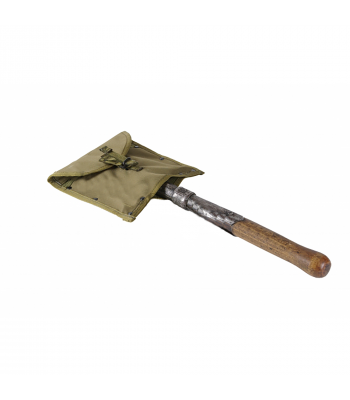 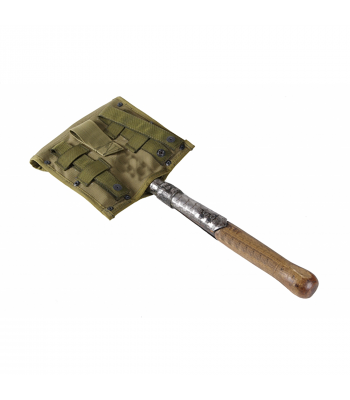 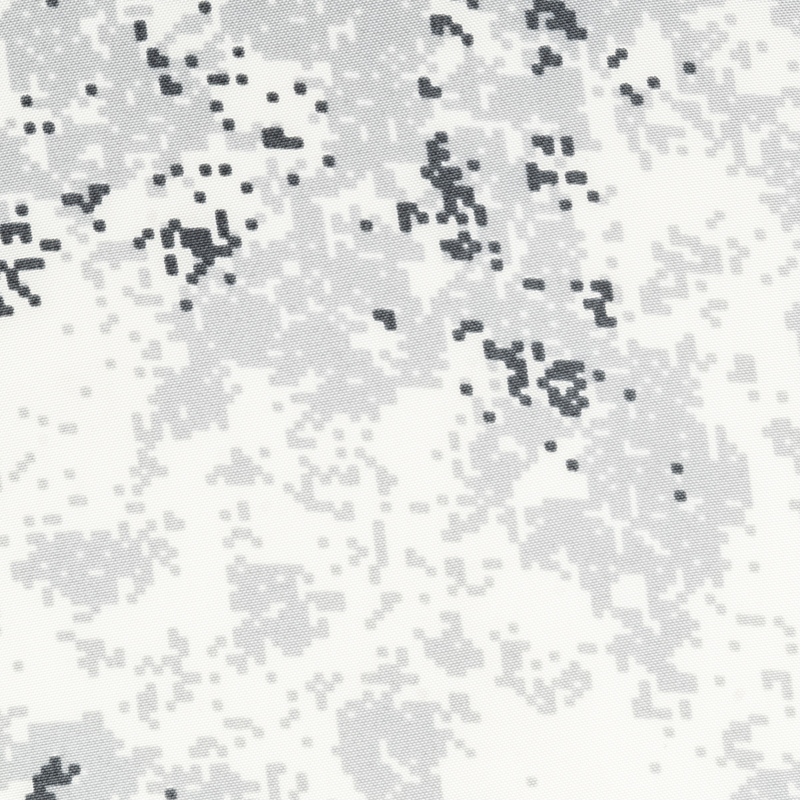 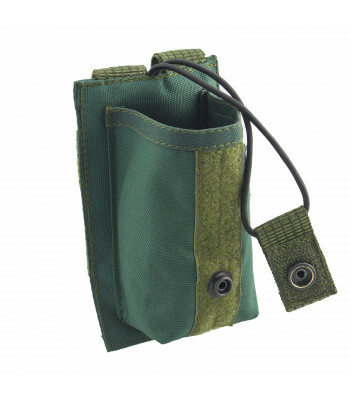 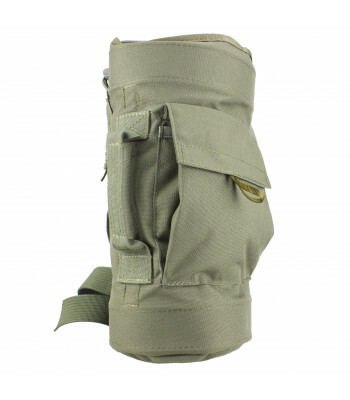 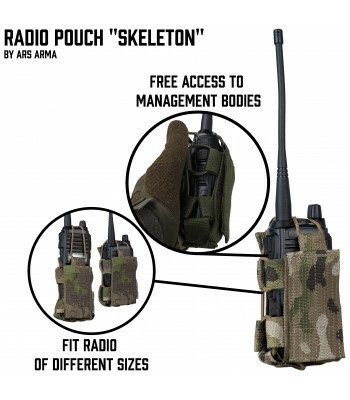 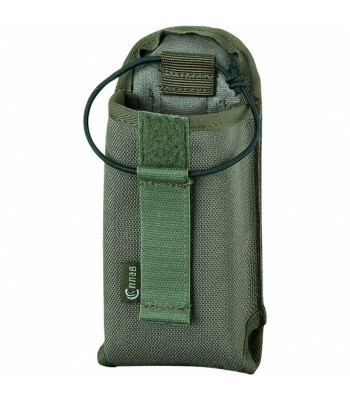 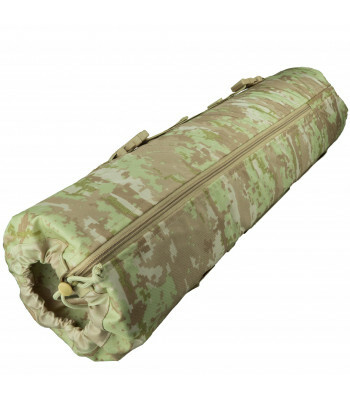 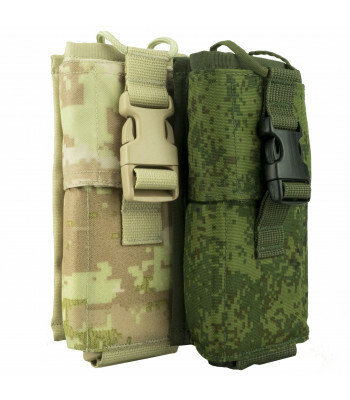 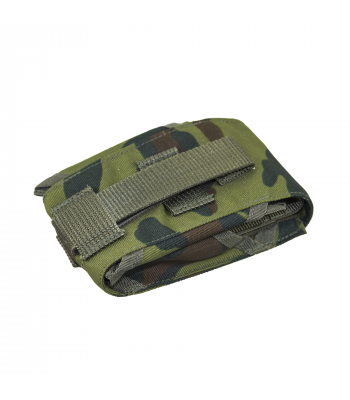 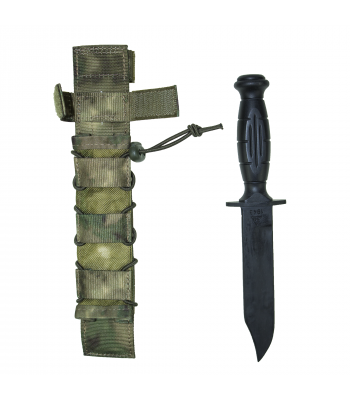 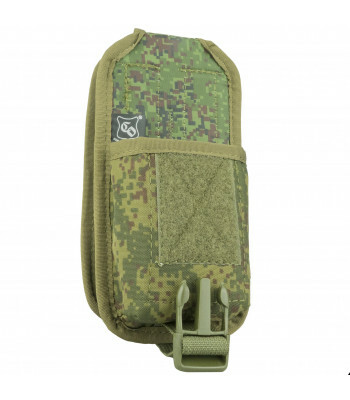 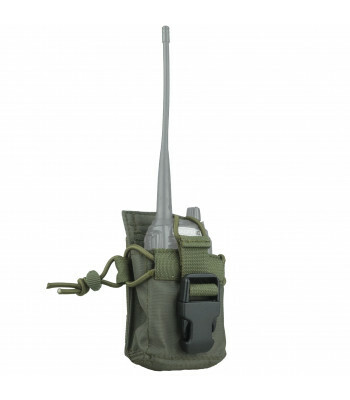 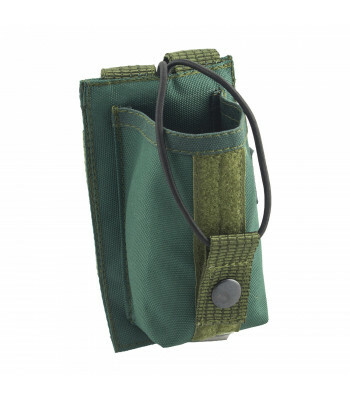 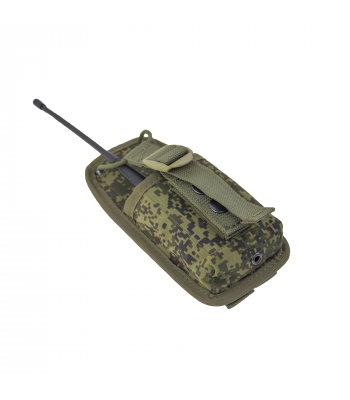 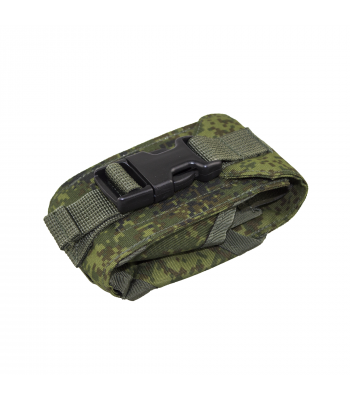 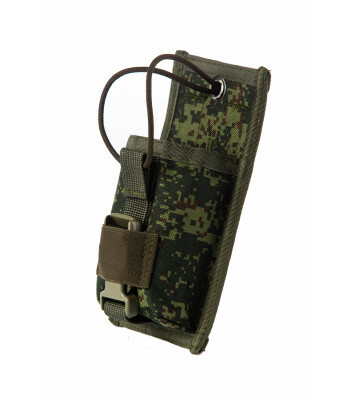 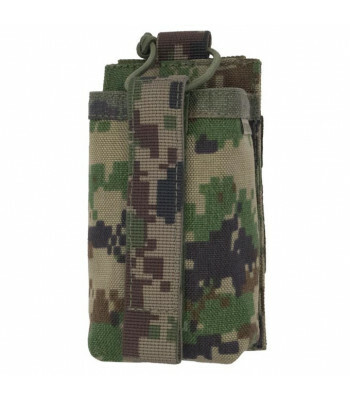 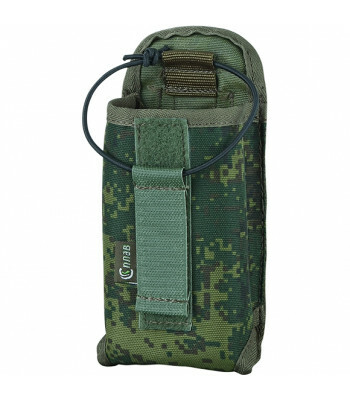 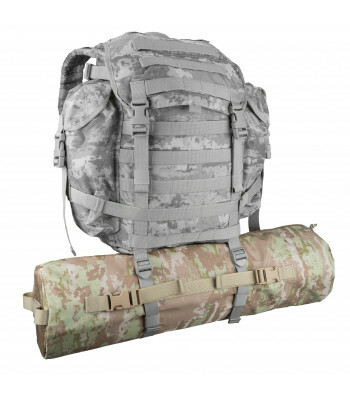 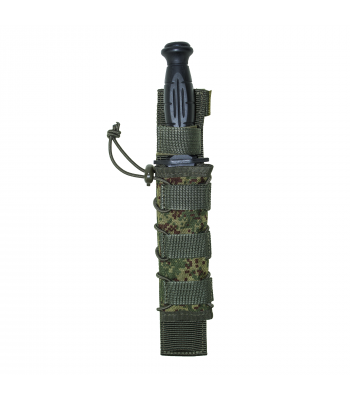 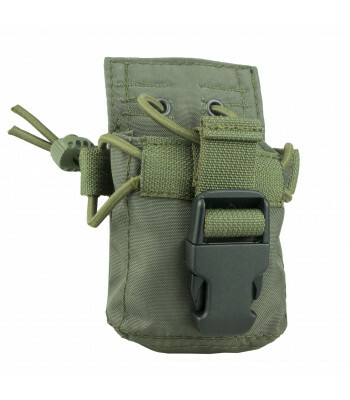 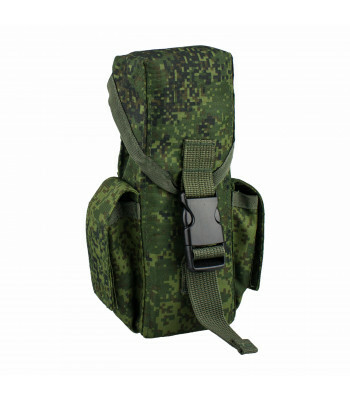 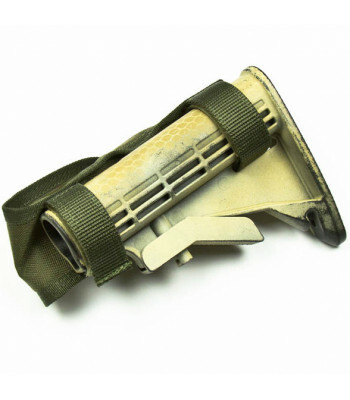 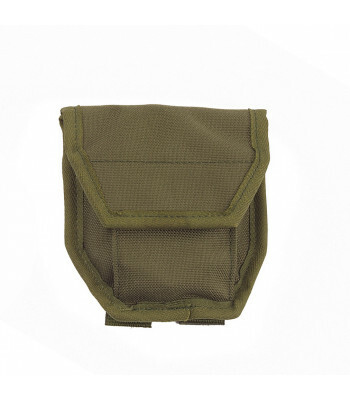 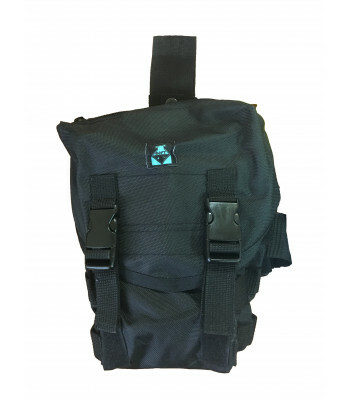 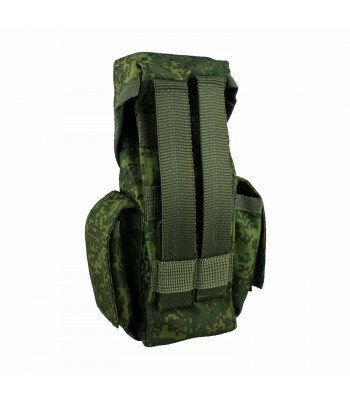 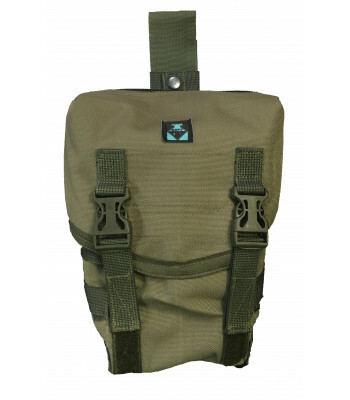 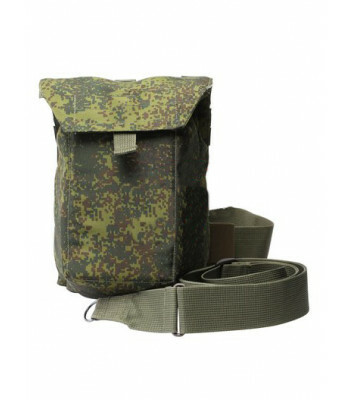 This pouch has been developed especially for airsoft guns external batteries and..